DGS Games will scheduled demos throughout the weekend for their popular Freeblades miniature skirmish game. Freeblades is a fantasy skirmish game set in the vibrant world of Faelon. Freeblades are fortune hunters who operate under contract from one of Faelon’s many factions. A freeblade contract permits the holder to operate without restraint outside of the issuing faction’s boundaries for a share of any plunder or profit. In return, the freeblades can expect protection once back inside the faction’s borders. 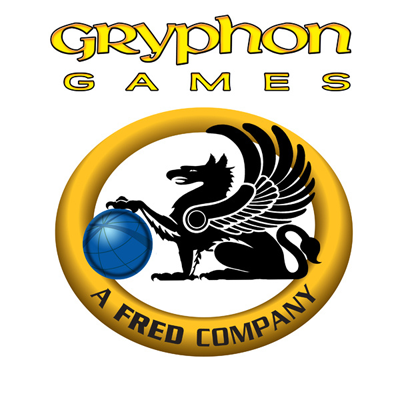 Freeblades uses DGS's unique tiered dice system and is quick-playing; most games are completed in less than 90 minutes. The rule system is suited for casual gamers as well as tournament or league play. 9am : Nevermore: Will you transform all your rivals into ravens – or can they regain their human form in time to score enough victory to win? 11am : Run, Fight, or Die: Frantic first person experience! A zombie horde closes in, which of the three will you do? 1pm : Lift It: Family structure building game with a head turning twist. 3pm : Space Cadets: Away Missions: A cooperative, scenario-based, tactical action game set in the Golden Age of science fiction. Take on the roles of adventurous human spacemen who explore UFOs, acquire Alien technology and fight hostile extraterrestrials. 9am : Machi Koro: Build your city before everyone else to win. 11am : Goblins Breakfast: Be the Goblin to eat the most and stop other Goblins from eating. 11am : Tumblin' Dice: A dexterity game similar to curling, only with dice. 3pm : Cash N Guns Paintbomb Edition: You and your crew just pulled off the job of the century. Now if you can just live long enough to spend it. And then there’s the matter of the paint bomb that might or might not go off ruining all your hard work. Richest criminal wins (with the fewest holes in them). Mantic Games representative Stanton Lowe will present a series of demos for Mantic's mass fantasy combat game, Kings of War. 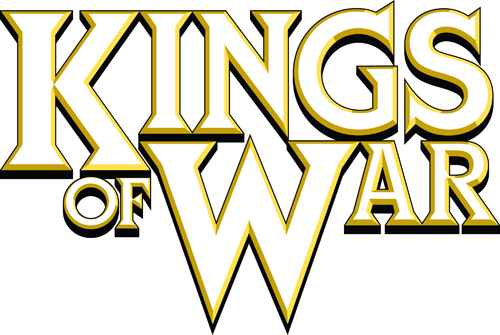 Kings of War is the game of mass combat between mighty armies in a fantasy world torn apart by epic conflict and legendary battles. Its fast-paced, competitive rules make the game ideal for massed battles between hundreds of troops - and with Mantic's range, it's possible to do just that without breaking the bank! Check out our upcoming game registration page for the schedule, and even sign up to reserve a seat. If you're nice to him, Stanton may even play some Dreadball.